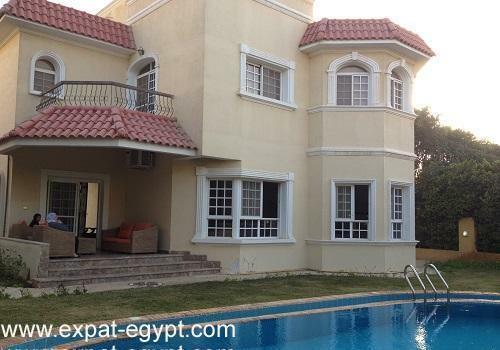 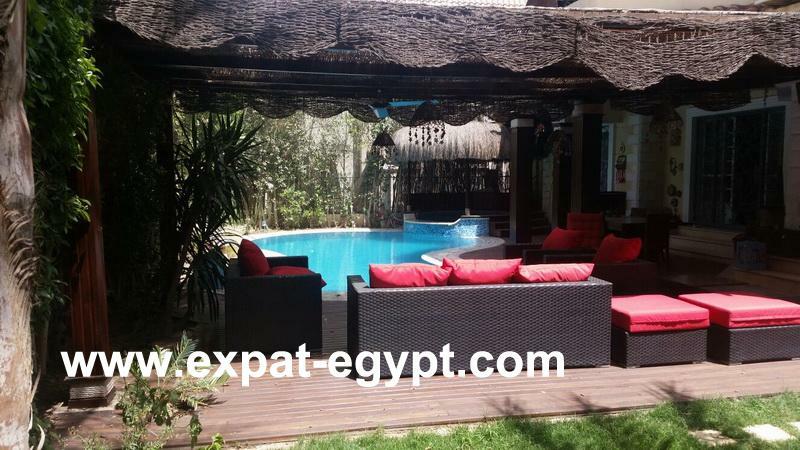 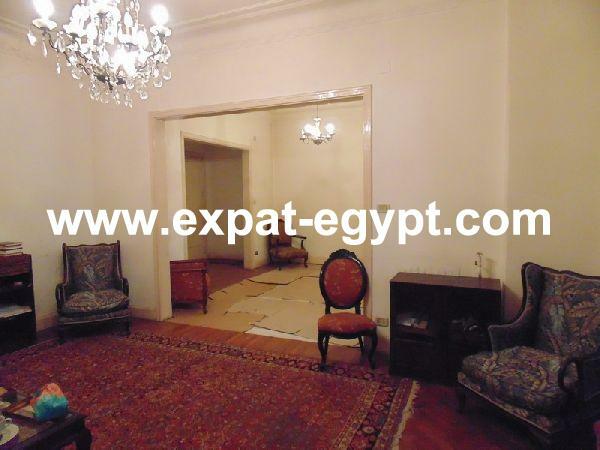 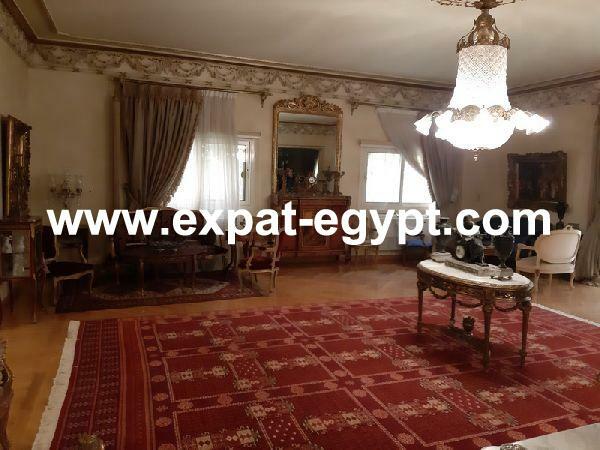 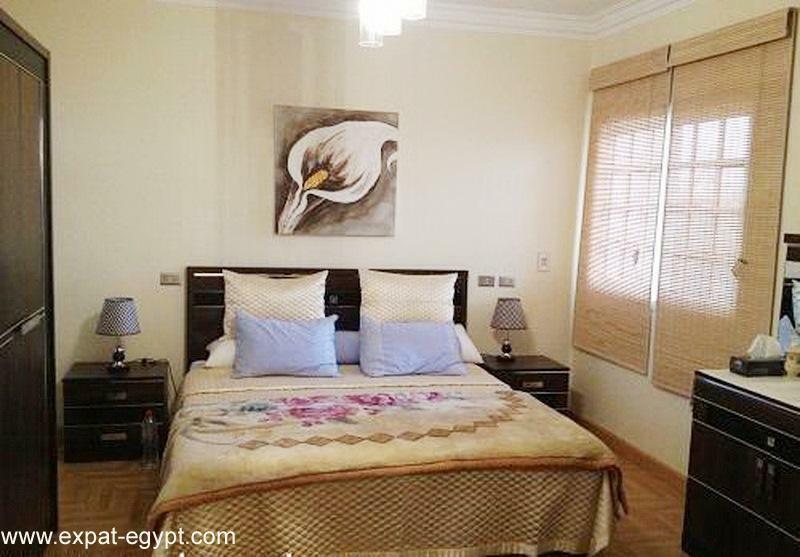 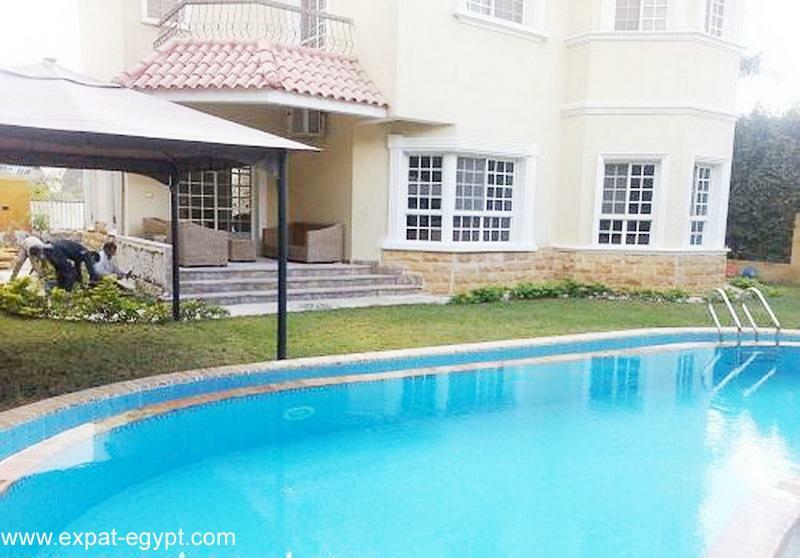 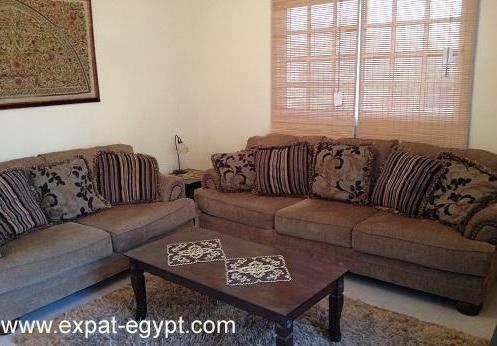 brand new 570 m villa for rent in beverly hills a fully-furnished, first-hand villa with all brand new furniture located in beverly hills compound, al sheikh zied, cairo, egypt. 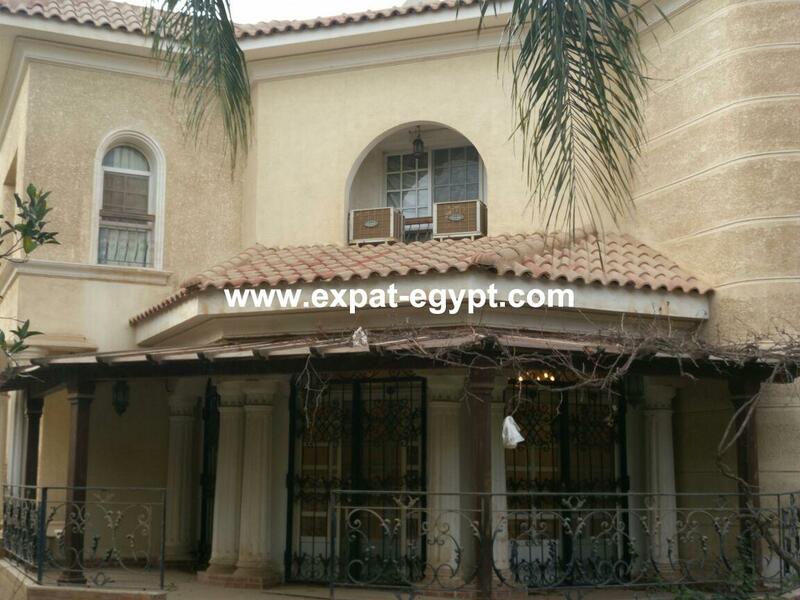 the villa is located in front of beverly hills club and mosque and also meters away from the british international school. 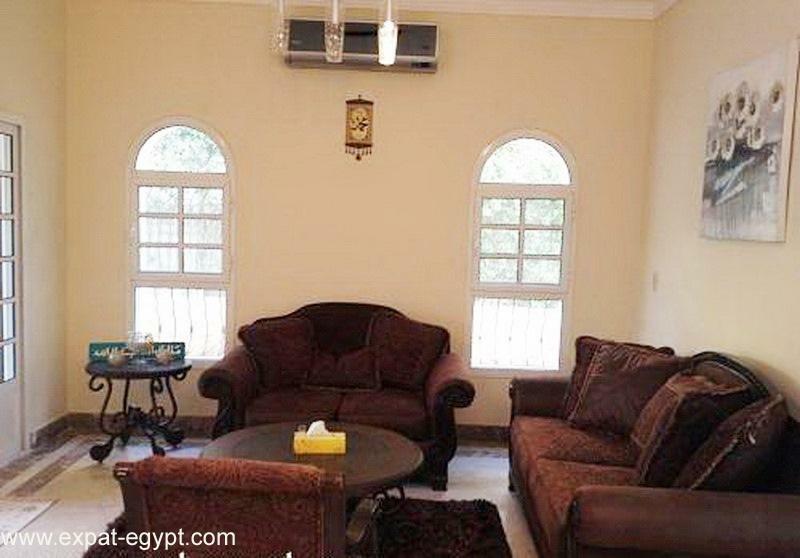 the villa is supplied with gas and solar heater brand new. 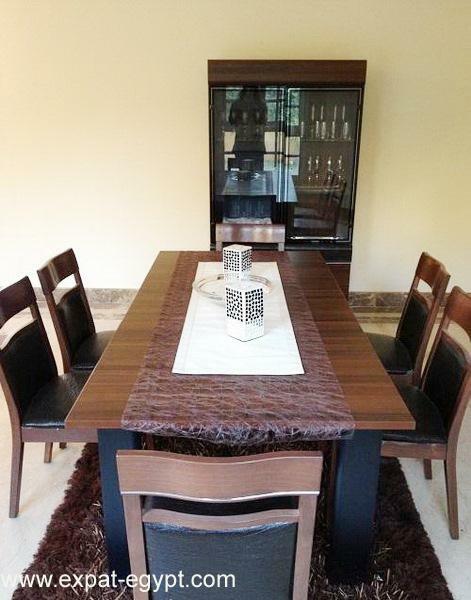 also all the appliances; carrier air conditioners in every room, home theatre and tvs and all of the kitchen equipments. 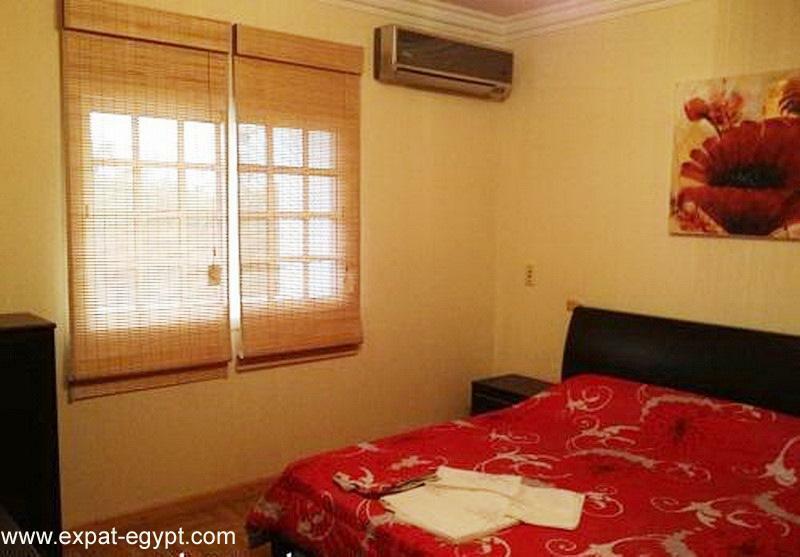 there is also a room for the nany with a private bathroom. 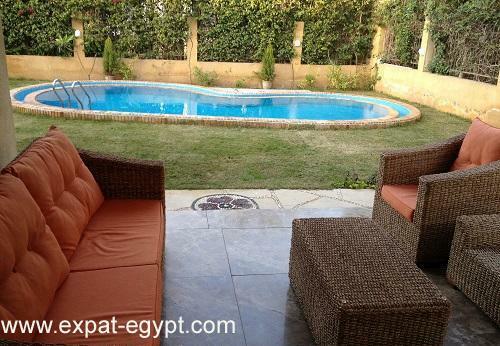 the villa has a private garden with a swimming pool which can be lightened at night. 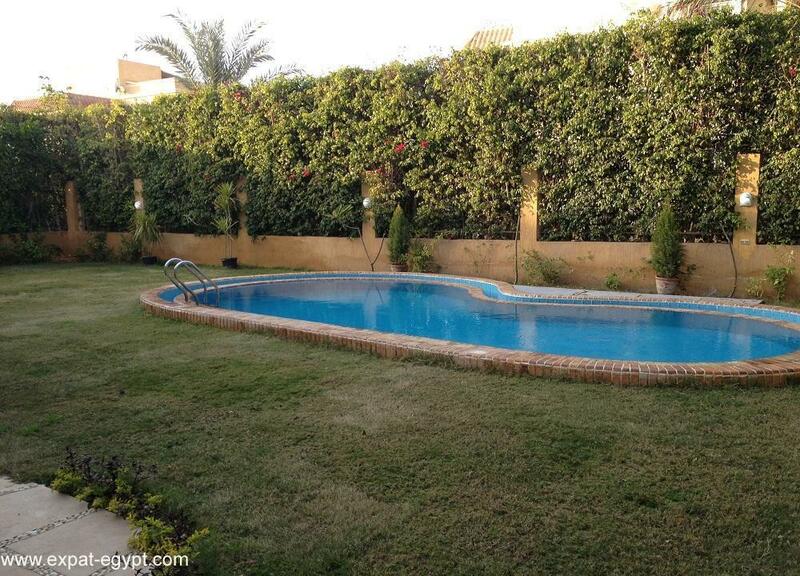 there is also a tent in the garden. 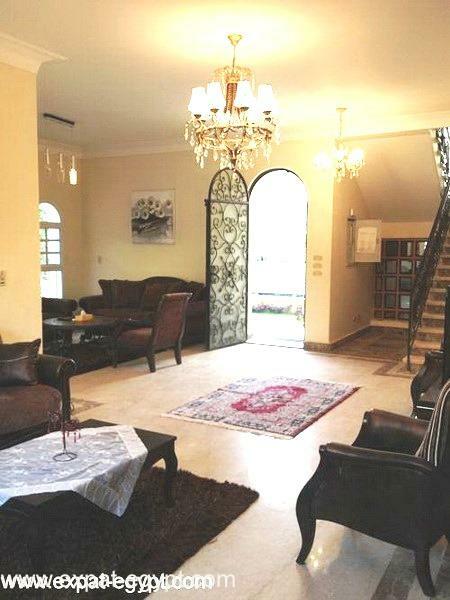 * a room for the nanny with a private bathroom.